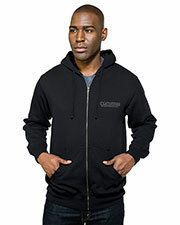 Our men's hooded sweatshirts are a fashionable choice for the bitter seasons, as well as, stylish during the cooler months. 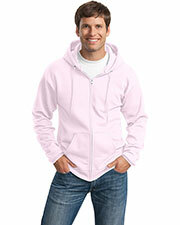 Affordable hooded sweatshirts are convenient for wear when you need something quick and easy to throw on and go. 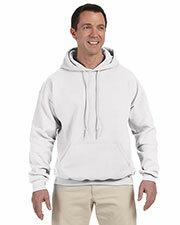 Unlike a regular sweatshirt, hooded sweatshirts can, also, help keep your head and ears warm. 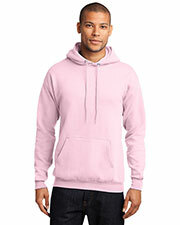 With Gotapparel.com, you can enjoy wholesale prices from brand name distributors including Hanes, Champion, Columbia, Fruit of The Loom, Jerzees, Gildan, and more. 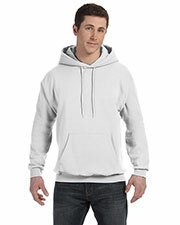 You'll find a menagerie of men's hooded sweatshirts in various sizes, styles, and colors that are suitable for any fashion preference that won't break the bank. 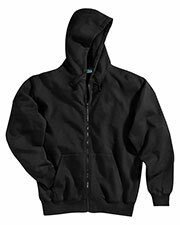 Stay warm during the cold season with a polyester sewn fleece hooded sweatshirt designed to keep moisture away from the body, so that you don’t get a chill from sweating. 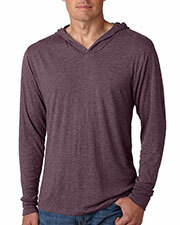 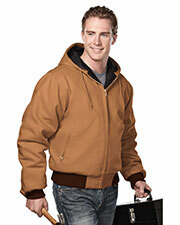 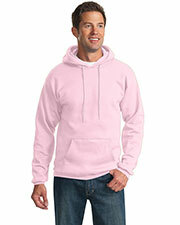 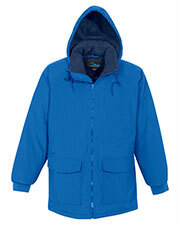 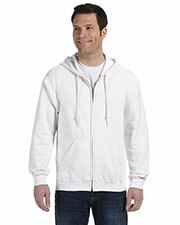 Many hooded sweatshirts include comfortable frontal pockets for warming your hands. 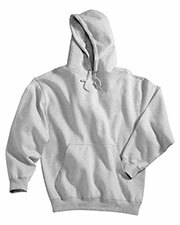 Most sweatshirts come equipped with bottom bands and cuffed sleeves to reinforce your sweatshirt's ability to control internal temperature. 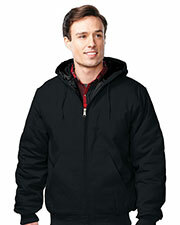 Not just for the winter months, but comfortable during spring and autumn as well! 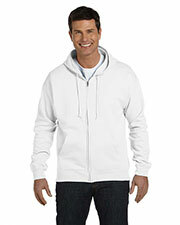 You're sure to find a brand named hooded sweatshirt that will compliment your styles. 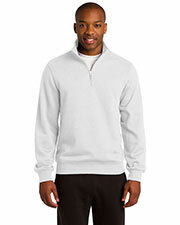 We carry a wide selection of activewear for year round use including t-shirts, performance polo, and sweatpants.